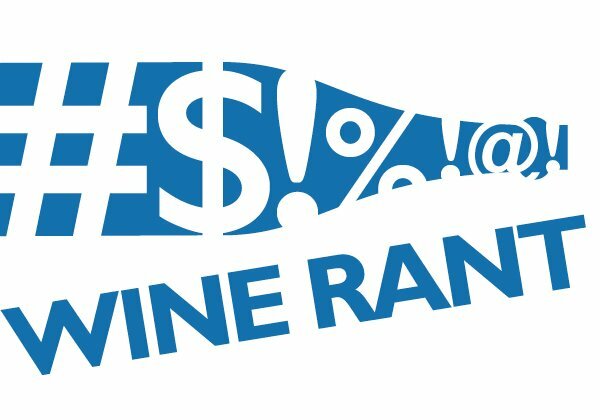 Take heart, everyone who loves cheap wine. Charles & Charles has not only released its new, always excellent, rose, but a white and red as well. In this, Bieler is as passionate as the labels are unconventional — think 30-something winemakers as urban music superstars. Our discussion covered the costly winemaking techniques not usually used for cheap wine but found in Charles & Charles wines; high alcohol, and why the Charleses don’t like them; the changing face of the wine business and the need to attract new wine drinkers; and that rose is quickly becoming an acceptable wine to drink in a way that I never thought it would be (and for which Bieler didn’t treat me like a cranky old man).
? Charles & Charles Rose 2013 (12.6%): This is consistently one of the best roses in the world, fresh and crisp with red fruit, and the 2013 is no exception. 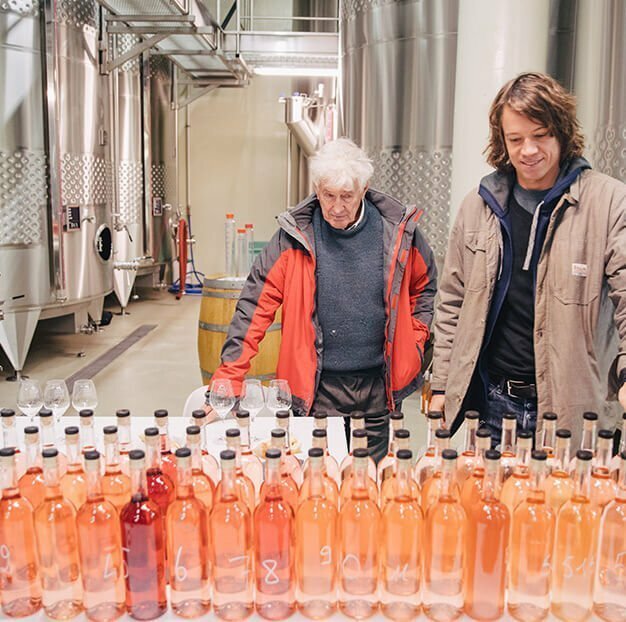 The best news is that production almost doubled for this vintage, so there should be plenty of wine to go around.
? Charles & Charles Chardonnay 2012 (13.3%): Bieler emphasized the wine’s French style, but I saw more Washington state, with a touch of oak, rich fruit, and a subtle balance. It’s practically subversive, given what most cheap chardonnays taste like.
? 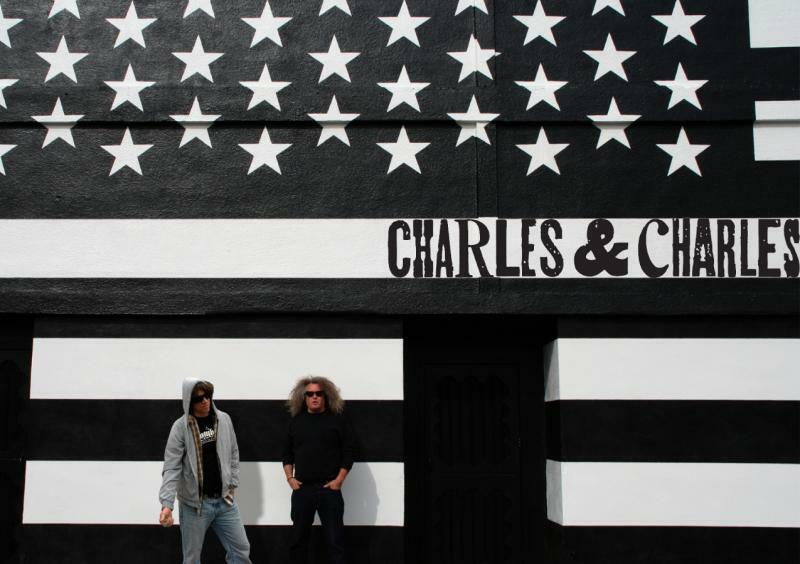 Charles & Charles Post No. 35 2012 (13.6%): This red blend, cabernet sauvignon and syrah, was my favorite of the three. It’s a stunning wine for the price, dark and interesting but with telltale Washington state black fruit and amazing tannins. The catch? 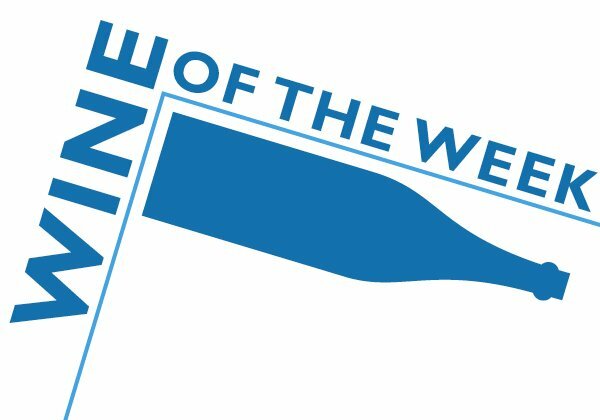 The 50,000 cases are almost gone, thanks to a 90-point review in the Wine Spectator. How dare it deprive us of such a wonderful wine. Finally, consider this irony: We met at a restaurant where there was only one wine on the list that cost less than $30, and most were overpriced and quite ordinary. Maybe I should have mentioned the Charles & Charles to someone there? 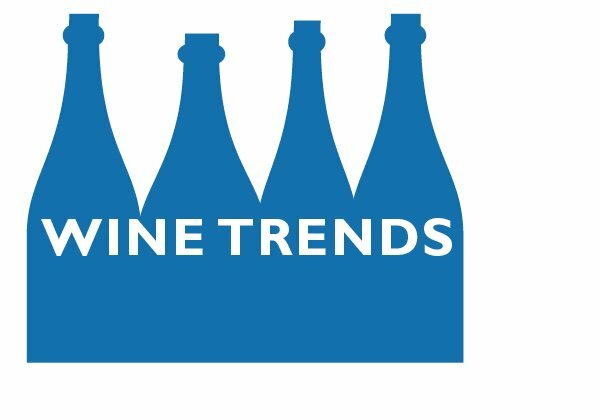 The wine world has changed, and for the better. 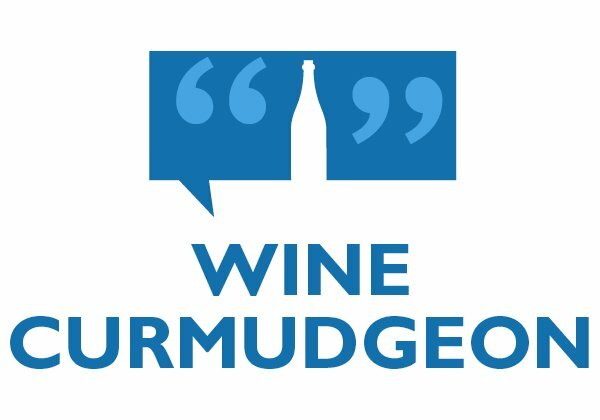 How does the Wine Curmudgeon know this? 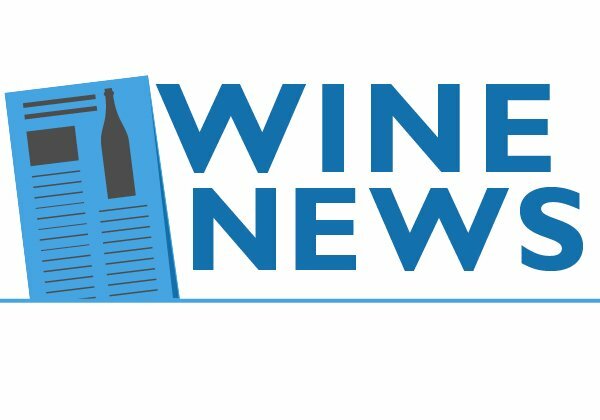 Three of the best winemakers in the U.S. — all youngish, all talented, and all with top-notch cheap wine — did a media extravaganza in Dallas. That’s not an everyday ocurrence for people who make inexpensive wine, and especially where I am.